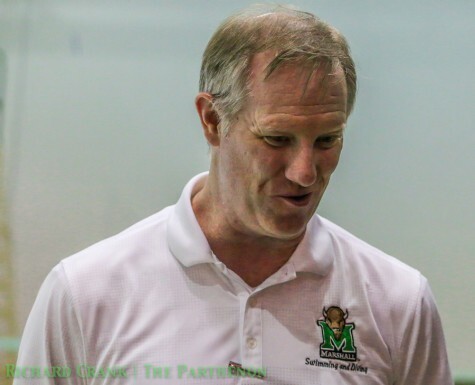 Marshall’s head swimming and diving coach, Bill Tramel resigned from his position Monday. During his time at Marshall, his team was an NCAA Championship participant during the 2016-2017 season for the first time in since. In the last three years, Marshall has finished third in the Conference USA tournament. Academically, the program earned Scholar All-America team honors for 12 consecutive semesters and, last May, was recognized by the NCAA for having an outstanding Academic Progress Rate (APR) that ranked in the top 10 percent nationally. 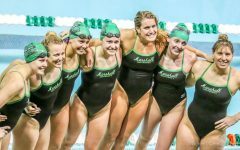 The program, which consistently ranked in the top 25 nationally for team GPA which included a fourth-place ranking in 2015-16 (3.68), stood alone among the league’s aquatic programs and was one of just 34 nationally to reach the standard. 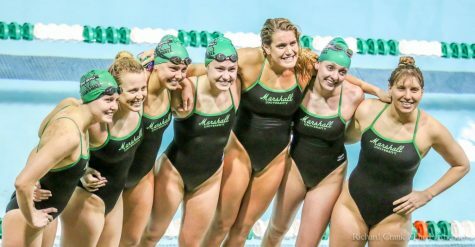 Catherine Bendziewcz and Jordyn O’Dell were named College Swimming & Diving Coaches Association of America’s (CSCAA) Scholar All-America Team following the 2017-2018 season. 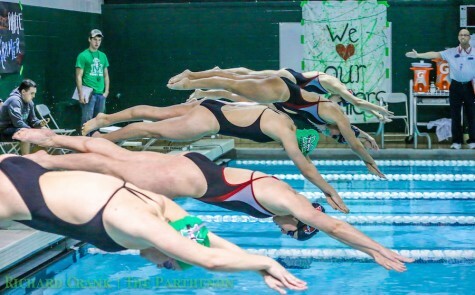 The Herd opens its season at home Friday at the West Virginia Games.